HKDCS is the only society dedicated to the conservation of whales, dolphins and porpoises of Hong Kong. From 2003 to 2016, the number of Chinese white dolphins (CWD) in Hong Kong dropped significantly from 188 to 47 in the area of northeast, northwest, west and southwest Lantau. Through HKDCS "Saving the Handover Mascot" campaign, more than 17,000 citizens have joined our petition to ask for rerouting of high speed ferries to avoid CWD habitat and designating connected marine parks. 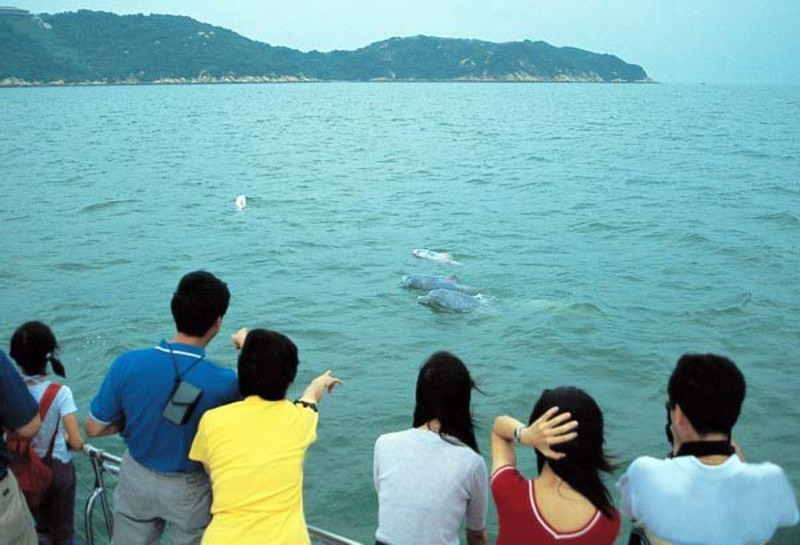 Hong Kong Dolphin Conservation Society (HKDCS) is established in December 2003. It is the only society dedicated to the conservation of whales, dolphins and porpoises of Hong Kong with Chinese white dolphins and finless porpoises as the main beneficiaries. Chinese White Dolphin is the indigenous in Hong Kong, mostly occur in water around Lantau Island. Recently, there are many construction projects near Lantau Island that further push them to the threats such as habitat loss, noise and water pollution. These cause their decrease in abundance in Hong Kong. 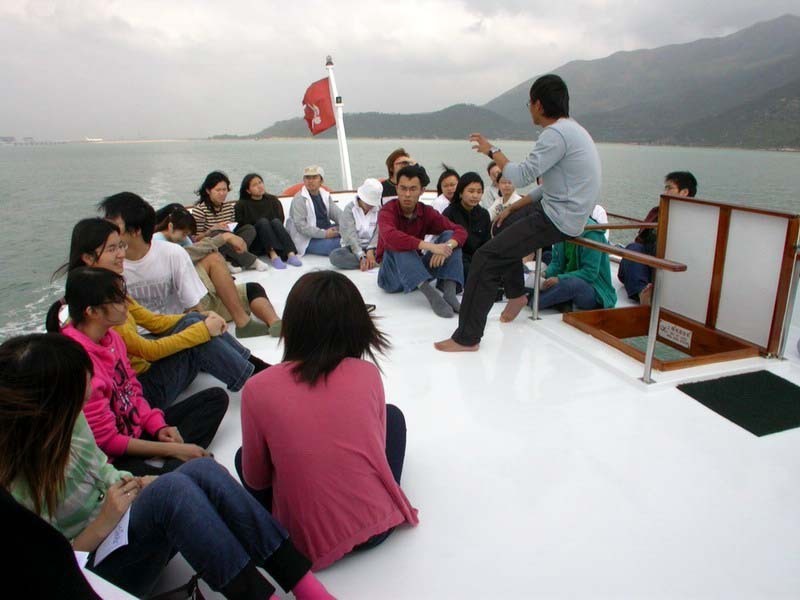 Additionally, the water around South Lantau Island is busy with frequent vessels traversing. Dolphins would get hurt by vessel propellers easily and even die. Therefore, HKDCS works to arouse public awareness on the importance to conserve our local cetaceans, their living habitats through media, event and campaigns. Also, we share global news about cetaceans such as captivity, whaling and marine pollution. In addition, we have internship and volunteer project to let the public and students to participate in dolphin conservation.